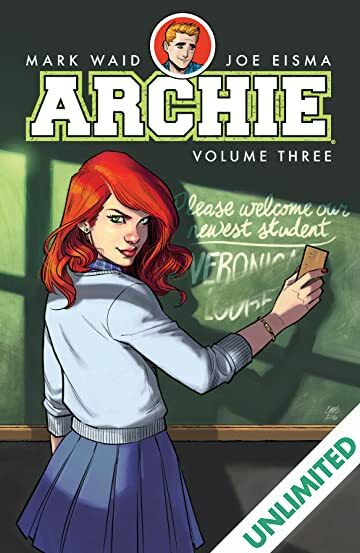 Collects Archie issues 13 – 17. 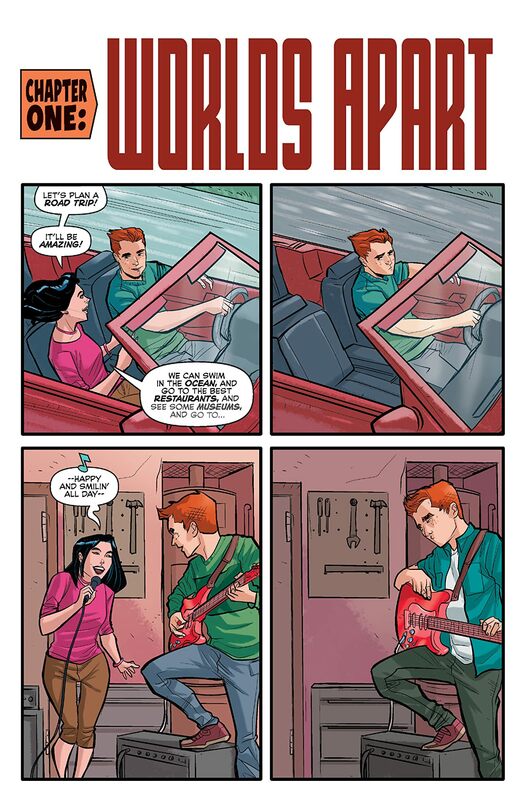 Introducing... Cheryl Blossom! 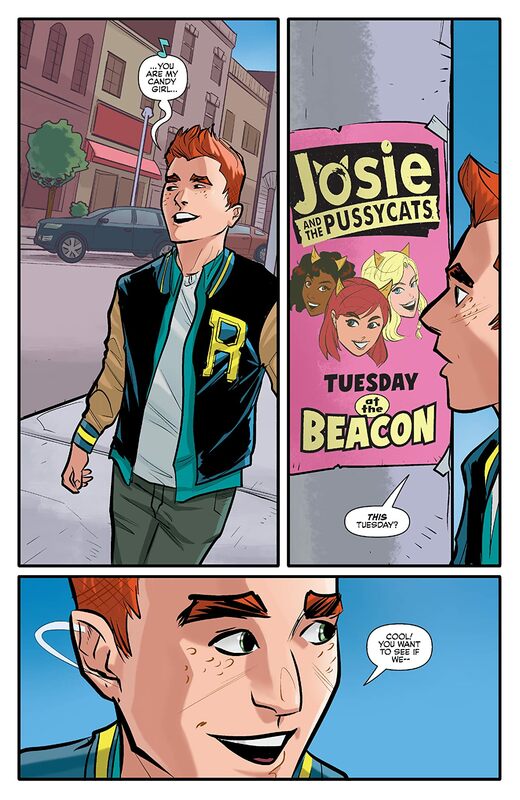 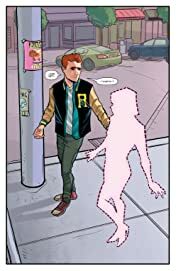 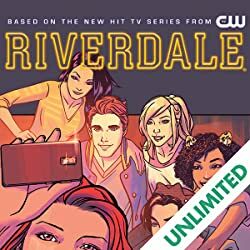 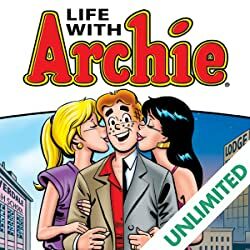 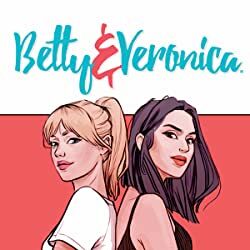 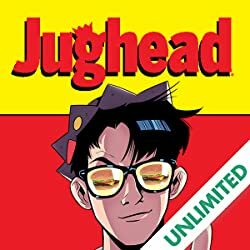 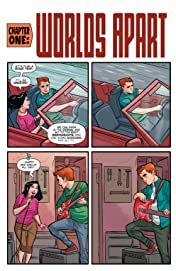 The fiery red-head takes center stage as Archie and Veronica's worlds are torn apart as the two are living thousands of miles away from each other. 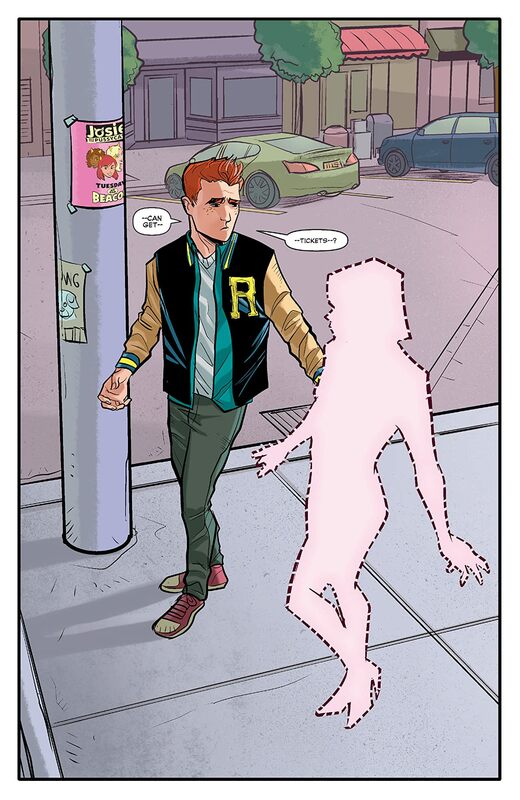 What will happen to the rest of Archie's friends in Riverdale? 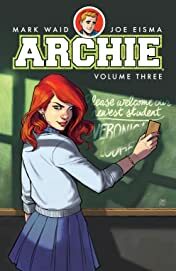 And just what kind of havoc will Cheryl Blossom wreak? All the answers and more in the third volume of the SMASH HIT Archie series!